I really think that half the fun in DIY parties is the party preps itself. Apart from the crafting, I love the thrill of going from one store to another, in search of items that would fit my theme perfectly. So, aside from the other shops I shared recently, here are more shops I run to for my party needs! 1. 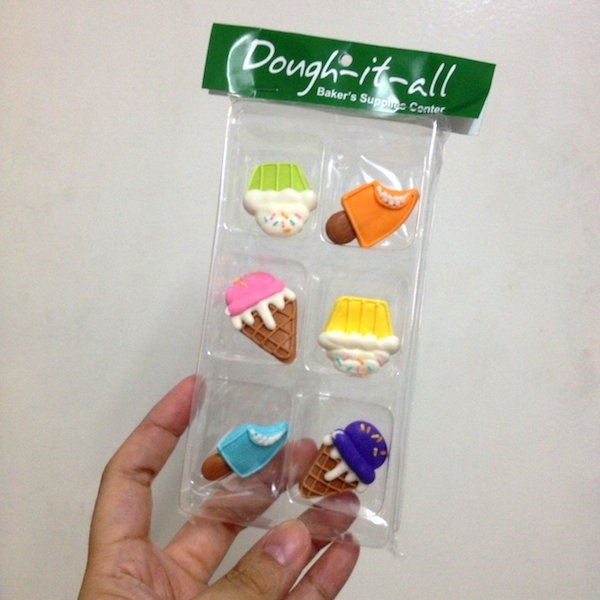 DOUGH-IT-ALL. There’s more to this shop than its clever name. 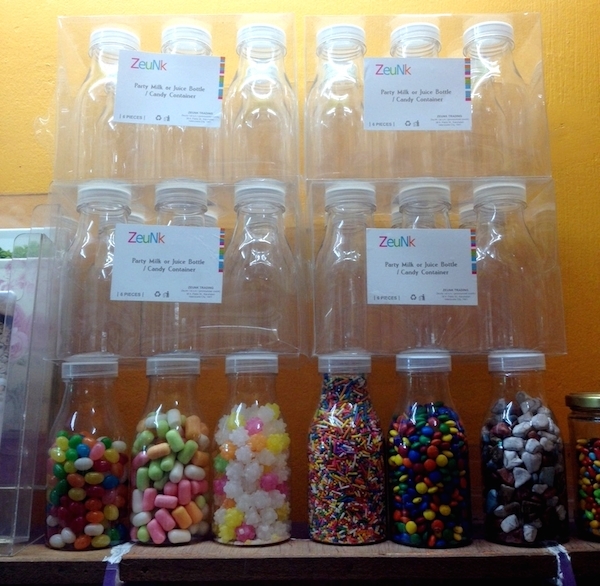 Originally known to be a baker’s haven, its assortment has since branched out to include other party needs like bottles, jars, paper bags, cake stands, etc. 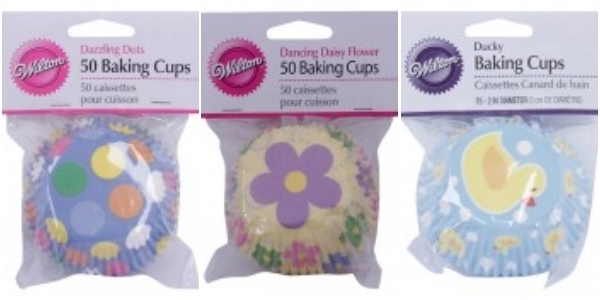 They carry must-haves for all your baking needs and at very reasonable prices too. I found some candy coated chocolates here which I was about to order online for double the price! Good thing I love to scout before purchasing anything. 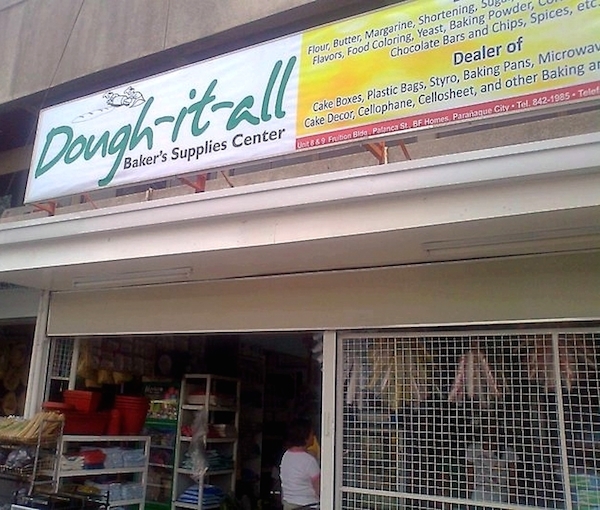 Beside Dough-it-All are two more shops worthy of a visit. Check the parties with Dough-it-all finds here. 2. EDENG TOYS CENTER and other Tiange Shops in Market! Market!. If you find going to Divisoria rather intimidating, there’s really no need to go all the way there to find affordable toys, balloons, costumes, tokens, decors and other party supplies. Market! Market! houses a lot of bargain shops in their Gift Market area, and one of the biggest is Edeng Toys Center. 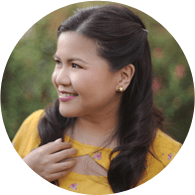 Expect the prices to be a little higher than our favourite Divi, but if you’re just buying a few pieces, I think its worth paying extra for convenience and accessibility! Photos from Edeng Toys Center’s official Facebook page. 3. FABRIC WAREHOUSE. If I’m buying just a few yards of fabric (which is usually the case), my go-to place is Fabric Warehouse. It has the widest selection amongst all of the mall-based fabric stores I’ve been to and is one of the cheapest. Here’s a tip: I like to use Gina Silk for plain fabrics; its one of the cheapest and you’d have a lot of colors to choose from. Printed fabric can also be an easy way to make sure your elements are in theme. Anybody planning a watermelon-themed party? 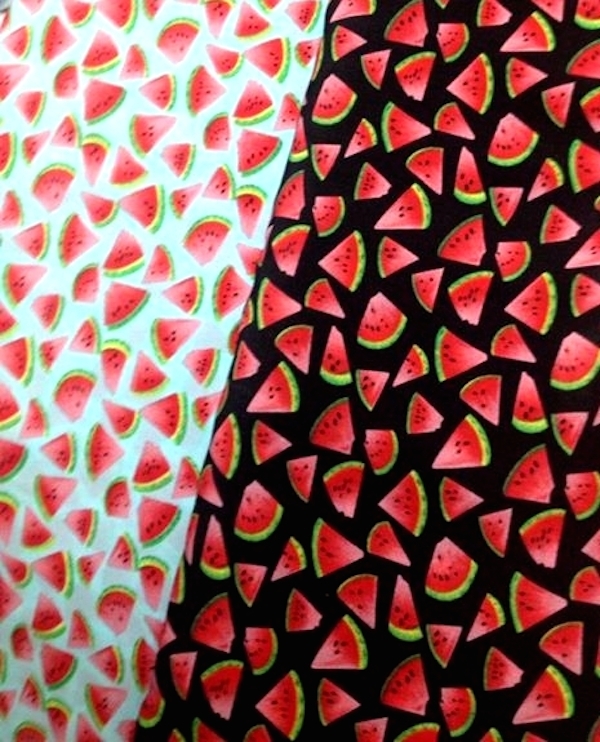 Check out these adorable watermelon prints we found in a fabric store! 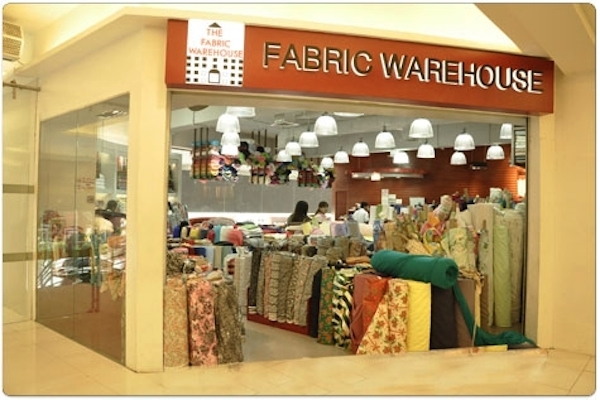 Where: Check here for a list of Fabric Warehouse branches. Other noteworthy places to visit for fabrics are: SM Megamall (the basement has lots of fabric shops including Fabric Warehouse), Festival Supermall (basement near food court area), Market! Market! (ground floor near tiangge area). 4. CAROLINA’S LACE SHOPPE. For all your embellishing needs! 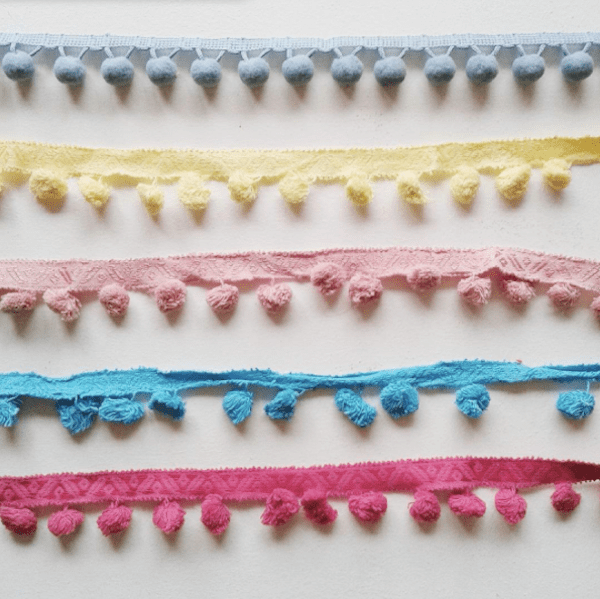 They have different kinds from laces, buttons, ribbons, sequins, yarns, felt, organza, trims and it goes on and on. Walk into the store and I’m sure you’ll find the perfect accessory to spiff up your party and decor! They also have head pieces and masquerade ball masks you can use for costume parties. Of course, not to be missed are their fabrics, but I personally visit the place for their accessories. Where: I know of branches in SM Megamall, Market! Market! and Glorietta. It has a small section in the department store of Metro Gaisano, Alabang Town Center. Photos from Carolina’s Lace Shoppe’s official Facebook page. 5. KAMUNING TEXTILE MARKET. A recent favorite! 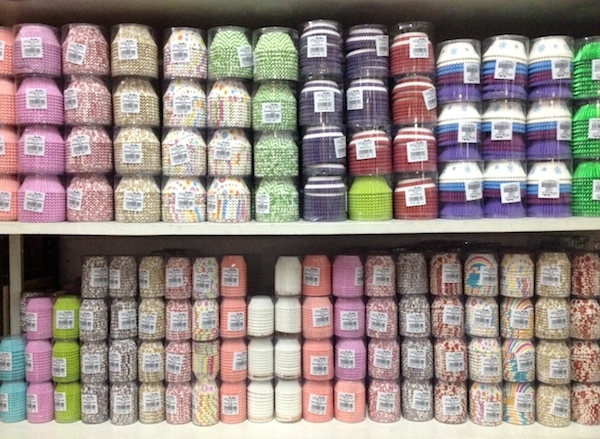 It has fabrics and other items for your sewing and crafting needs (Just look at these pompoms an HMP mommy found in Kamuning ). 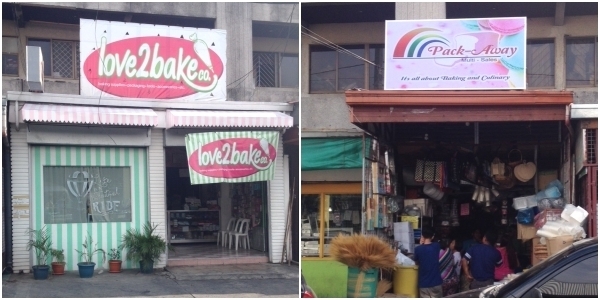 It has a Divisoria-like atmosphere minus the crowd. I love that you can choose fabrics and immediately have a seamstress work on it because the place has rows and rows of mananahis. I plan to have a dessert buffet table skirt made soon! I’m so excited! Photo from Nica Cosio’s Instagram page. 6. GOURDO’S. Yes, yes. May be a bit pricey here compared to the other stores in the list, I know. But hey, you’ve saved up on styling fees because of your DIY, you might as well spend a bit of those savings for that party accessory that matches your theme perfectly! 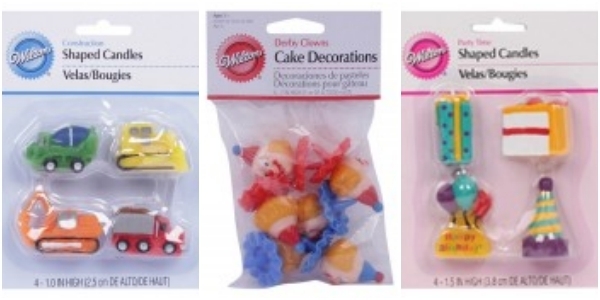 I love going through their Wilton selection; you can find themed candles, favor bags, cupcake liners and a whole lot more! 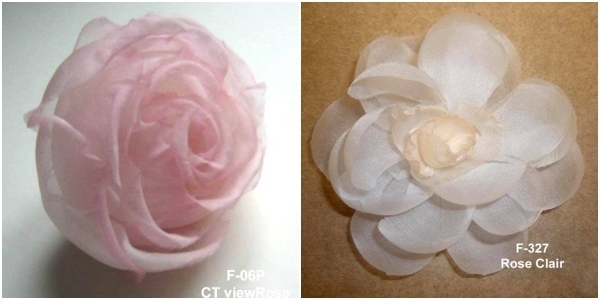 They also carry items from the Martha Stewart crafting line, so go ahead and bring out the Martha Stewart in you! Where: Check for a branch near you here. Photos from Gourdo’s official website. 7. DAISO. Ah, I never miss a trip to Daiso when prepping for a party…come to think of it…even when I’m not! So many great finds here and I’ve bought a lot of party supplies for “future use”  The farm-themed items below are some things I bought in Daiso separately. 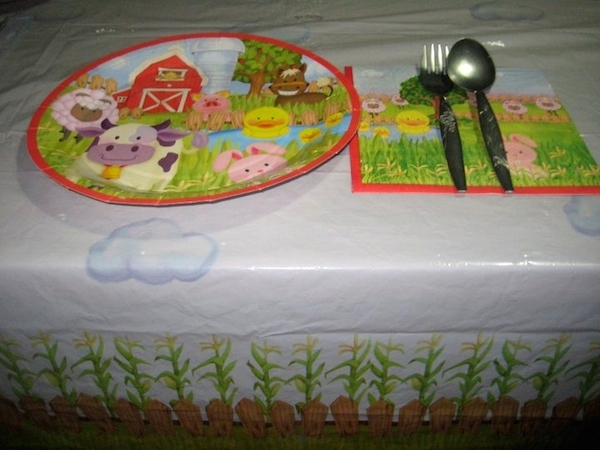 I first saw the paper plates, then the table napkins, and then after another visit or two, I saw the cornfield-themed table cover. These were perfect for a surprise lunch set-up for our mom who, at that time, was addicted to Farmville. My “future use” purchase was actually used! Anyway, with an P88 price point, how can you go wrong? Japan Home Center is another great place to check out. And yes, both stores carry mason jars! 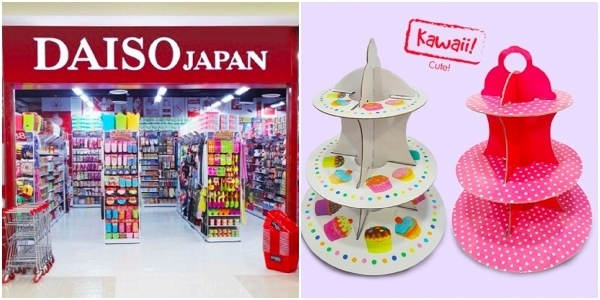 Top photo from Daiso Philippines’ official Instagram account. Of course, let’s not forget the usual favorites like Celebrations Party Central and National Bookstore. There are lots of online party supplies stores too and a lot more online craft stores, but i think these two deserve a blog post all its own. So, how about you? 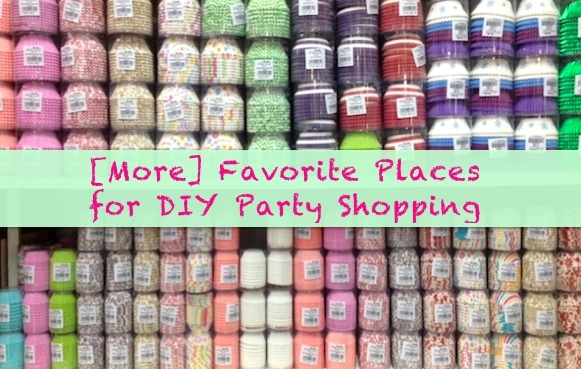 Where do you like to shop for your DIY parties? If you haven’t yet, check out our party supplies directory and you just might find the perfect supplier for your party needs! And if you need some help with your DIY planning, join Homemade Parties’ DIY Party planning community in Facebook! Great party finds! I’d love to check out Dough It All but it’s very far from where I live. I love Daiso too! Bookmarking this post! I also love doing diy parties. Thanks for giving us options on where to shop (in my case, hoard) other than Divisoria. 🙂 Excited to visit some stores mentioned here. i love DIY! thanks for this resource! This is so fun! Your party directories are always on point. Now I’m itching to pay our local Saizen and Chinatown a visit! love it!!!! been meaning to write something like this but i feel so stressed outband pressured just thinking how many places/shops I wanted to include. galing mo naman! i screen-saved it haha! I love your post! I’m a fan of DIY! I will visit Edeng’s Toy store soon! Thanks! i remember going to that toy tiangge in Market!Market! to get stuff for my nephew’s first birthday. shopping for kiddie parties is surely exciting, i cannot wait for my little man’s 7th next year!